Working with a real estate agent can help you find more deals and sell more properties, thus boosting your business bottom line. An investor friendly real estate agent is an expert in his or her local market and understands the basics of calculating cap rates, ARVs, and cash flow. The right real estate agent is ethical, has integrity, and lives by their own unique set of core values. He or she will also lay everything out on the table and will be willing to have an honest, upfront conversation before starting work with an investor. It is 100 percent possible to work with an investor friendly real estate agent who will boost your business bottom line – so long as they are an expert in their local market and can calculate basic investor equations. If you want help finding deals on the MLS and marketing investment properties in markets that you are unfamiliar with, working with an agent can be a great way to give your business an extra edge. Often times. Investors spend so much time focusing on marketing their finished properties or creating lead generation strategies that they are forced to spend less time out in the marketing networking and closing deals. Therefore, working this a real estate agent is a sure fire way to save you time and money (an investor’s most important assets, of course). So, where can you find these investor friendly agents? The best way is through a referral. So next time you’re attending a networking event or just grabbing coffee with a fellow investor, ask if they’ve worked with an agent in the past and if they are willing to give you the agent’s contact information. While it is of course not necessary to work with a realtor as an investor, there are a number of undeniable benefits. So without further adieu, use these tips to find an agent who is right for you and your business. If your real estate agent understand the following “must-knows” you can be confident that he or she will help to improve your business bottom line. The agent will have a pulse on what is trending in the marketplace. The agent will have a better grasp on which properties will meet your needs. If you are investing in a city outside of where you live, it is even more imperative to find an agent who has had experience in the area. 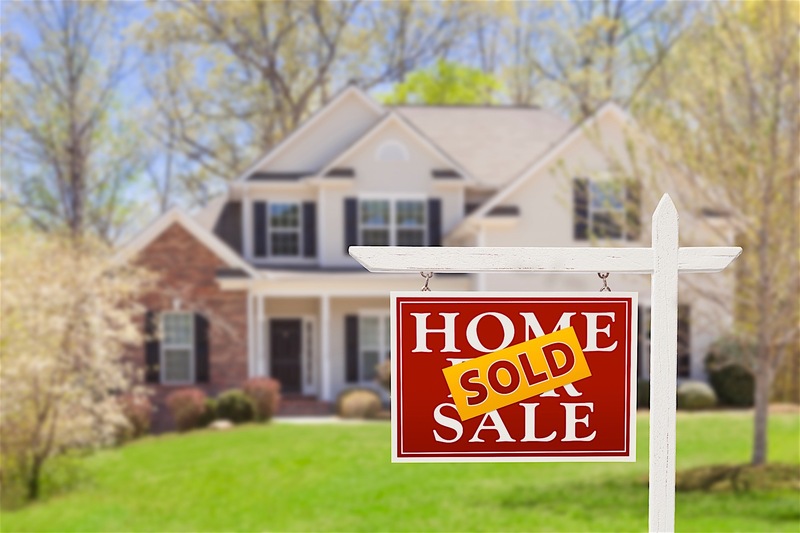 Even more, your goal should be to find an agent who specialized in a “mirco market” (meaning a specific neighborhood, area, county, or town within a larger market) Why? Because especially in bigger markets, there will be certain areas where flipping a property will be either more beneficial or disadvantageous for whatever the reason. Let’s say you’re an investor who heard that Baltimore, Massachusetts was a primed market for rehab investors. That’s great. However, the right agent will be able to point you to the neighborhood, perhaps the specific street name, that is an ideal candidate for investing. Remember, if you are new to a certain market, finding those key neighborhoods will be harder than you think without help from an agent. They Know The Numbers. It’s important to remember that while both investors and agents fall under the industry of real estate, the “lingo” between the two will be varied. When trying to find an agent to meet your needs, it will help to find a person who is already familiar with the verbiage involved in closing a rehab, wholesale, or rental deal. The last thing you want to do is have to waste your time explaining to your agent what a “cap rate” or “ARV” is and how to calculate those numbers. While these terms are not necessary to know for agents who solely sell residential properties, the agent an investor hires should be at least familiar with the terminology. Most basically, the agent you work with should have the ability to calculate your return. After all, Receiving a high return on your investment is the reason you invest in the first place. If you’re investing in a rental property, can your agent calculate your cash flow? If you’re rehabbing a property, can your agent help estimate your cost of repairs and find your ARV? These items may seem obvious to an investor but they can be less so for a regular realtor. If your agent is unfamiliar with these calculations to start, that’s okay – so long as you are willing to teach and they are willing to learn. They Have Experience Working With Investors. This is not always possible, but if your agent has experience working with an investor in the past (or has invested in real estate personally) this can be hugely helpful. This way, you know he or she has gone through the process already and will be more capable handling the common issues that arise. If your agent has had experience working with an investor in the past, he or she should have a good reputation amongst investors (and contractors, and legal representatives, and private lenders, etc) in the market to begin with – which can be helpful for you, if you’re new to the market. Finally, an agent with experience is typically more comfortable making offers. Agents who are used to buying and selling in the residential world usually don’t have to make multiple offers at a time. Investors know that this is a pipe dream. As an investor, you are always trying to find the best possible deal, which means making low-ball offers all day, every day. You need to find an agent who is comfortable with this process so you don’t lose them along the way. They Have Core Values. Last, but very far from least, the agent you work with should have their own set of core values. This can vary from agent to agent, but being ethical and having integrity should be high on their list of priorities. It is important to have an honest and upfront conversation with your agent before working together. This conversation is where your agent can tell you what he are she is and isn’t comfortable with. Your agent may tell you he is comfortable with investor lingo because he’s invested in a property before; however, he is not comfortable making low-ball offers on a consistent basis. You’ll have to decide where your priorities are so you can find an agent who will ultimately boost your business bottom line. Many buyers like agents who stretch the rules, so as long as you both lay everything out on the table to start, you should work together seamlessly. Working with a real estate agent can be a great way to find more deals and sell more properties, so long as you find a person who understands the difference between investing and simply buying and selling residential real estate for someone else, your business will succeed. Have you ever worked with an investor friendly real estate agent? If yes (or even if not) share your stories in the comments below.